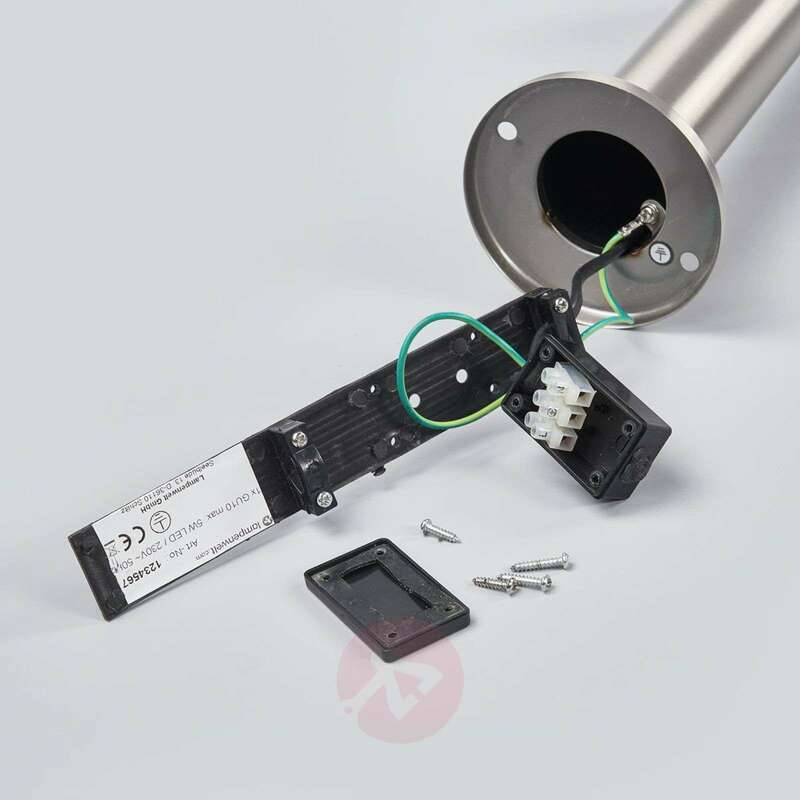 The body of Djori is made from stainless steel and, as such, is rustproof – a real benefit for outdoor lights. 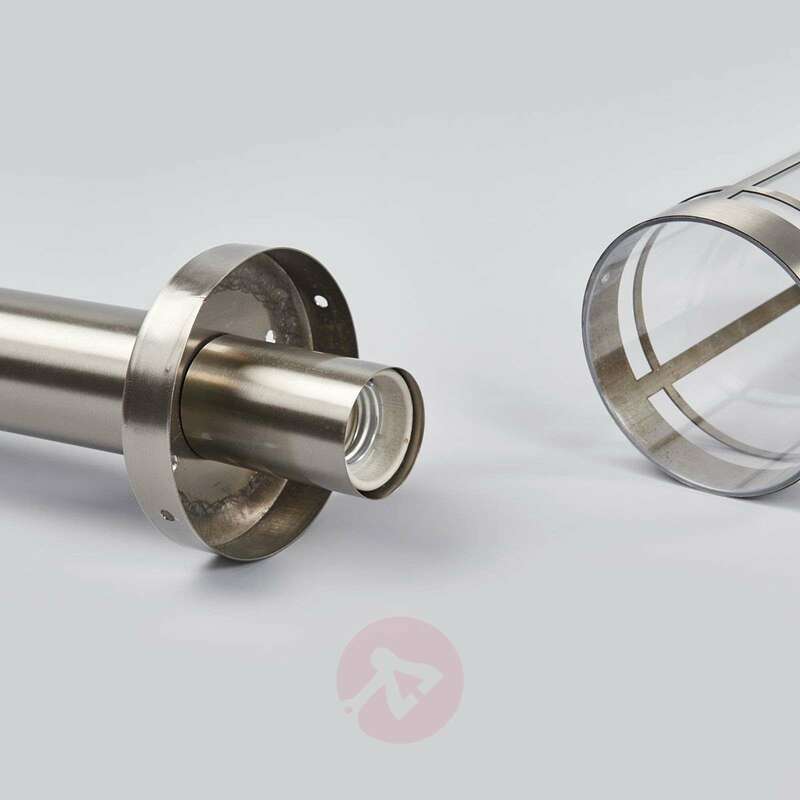 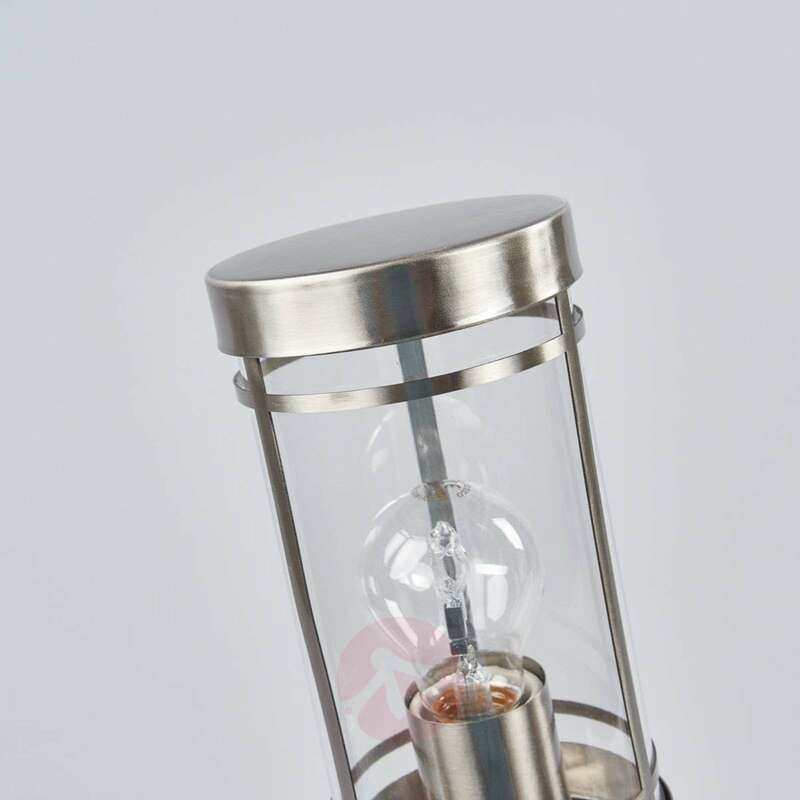 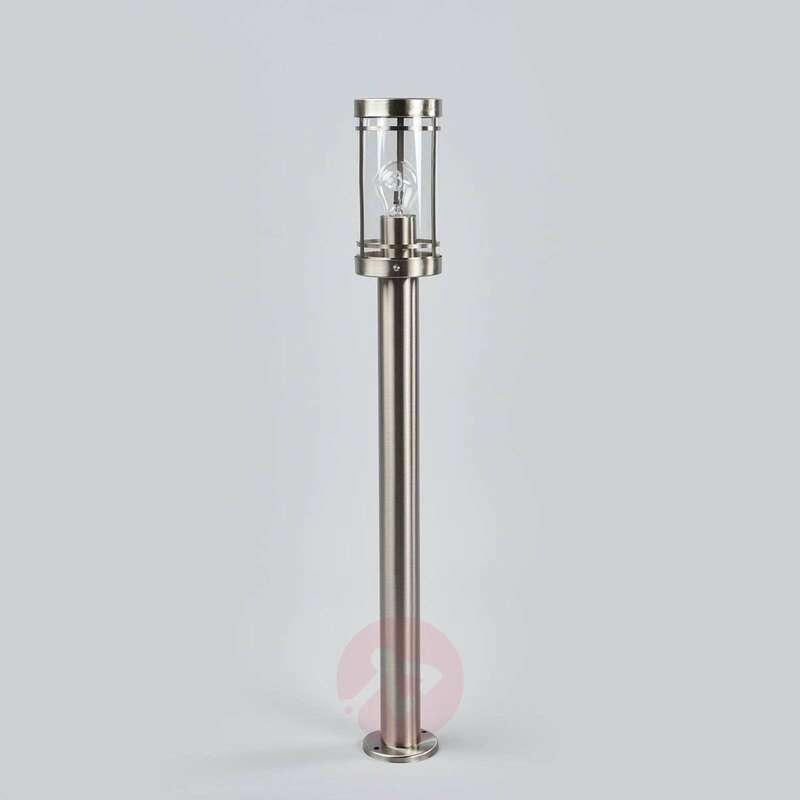 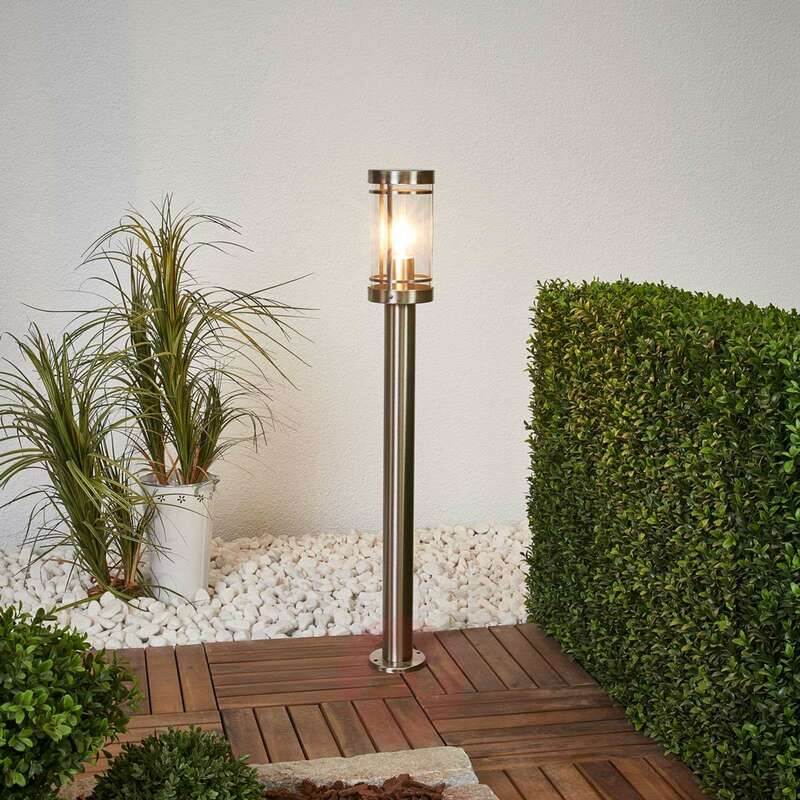 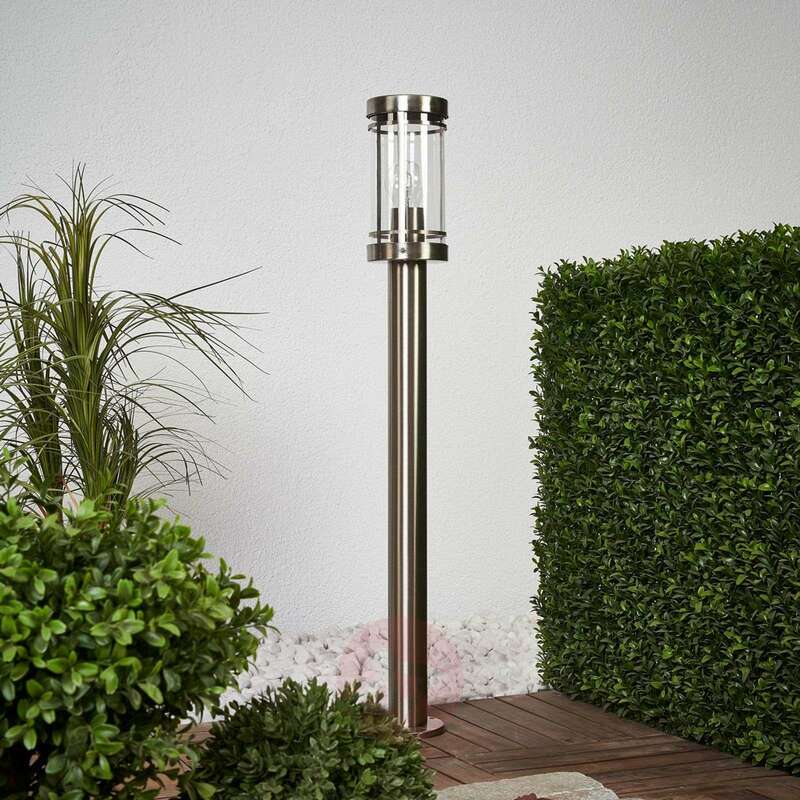 The path light's stainless steel look is also very attractive and contemporary. 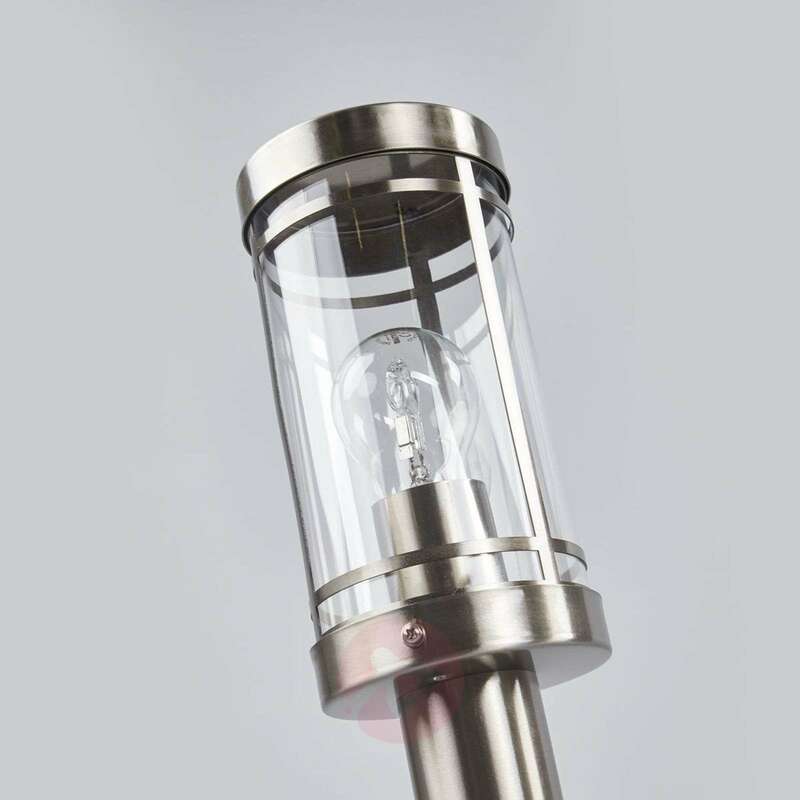 In order to prevent any luminosity provided by the light being lost, the light features a clear polycarbonate inset. 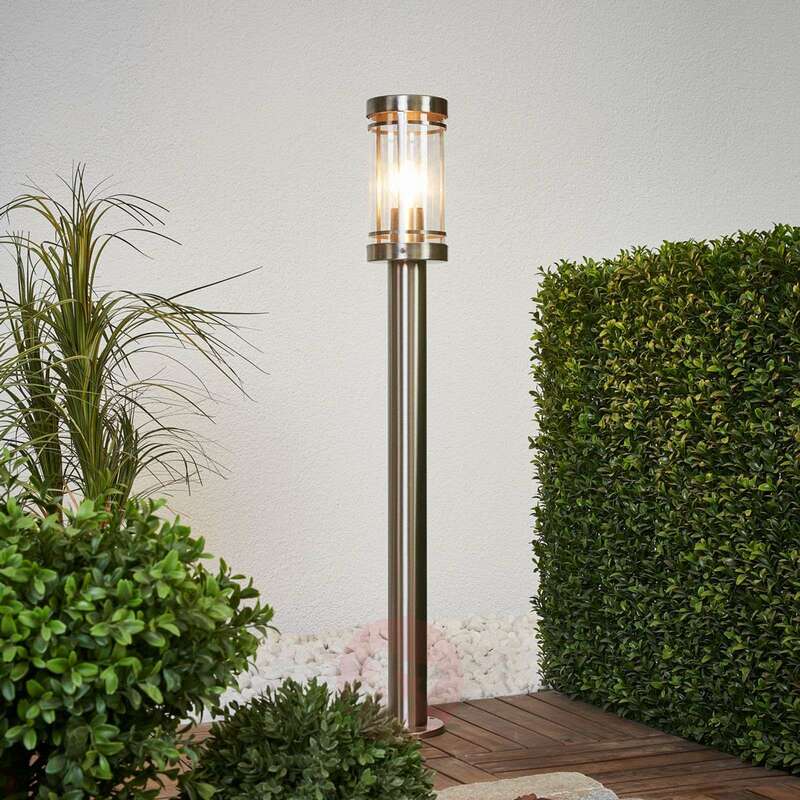 This is an outdoor light that promises many years of joy.